Doesn’t anyone wonder why Kensington Island Properties insisted on government intervention which resulted in the Memorandum of Understanding, and then refused to sign the document? The landowners have a right to know what has transpired since the Facilitator was appointed and obviously failed to accomplish anything. Are we supposed to pretend nothing happened and carry on as usual? 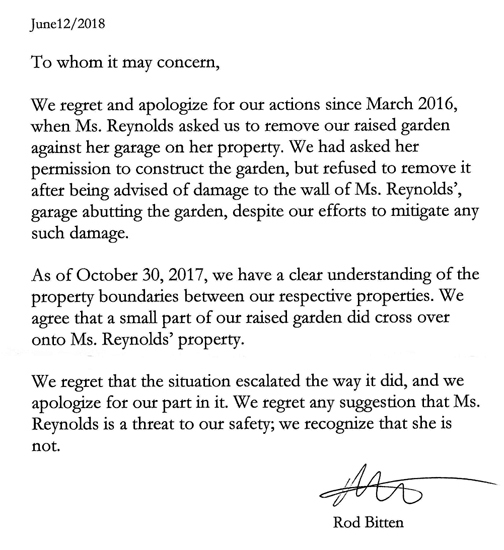 The government only created another shitstorm in Union Bay associated with Kensington Island Properties. Kudos to Michael Briones with the Comox Valley Echo for the following informative piece. I don’t think they’ll be reviewing something that KIP has refused to sign. Somewhere I read that the Memorandum was being reviewed by the CVRD to see if it fit with the Master Development Agreement between the CVRD and KIP. This review was to be completed by the end of the summer (whatever the definition of “summer” was) ?